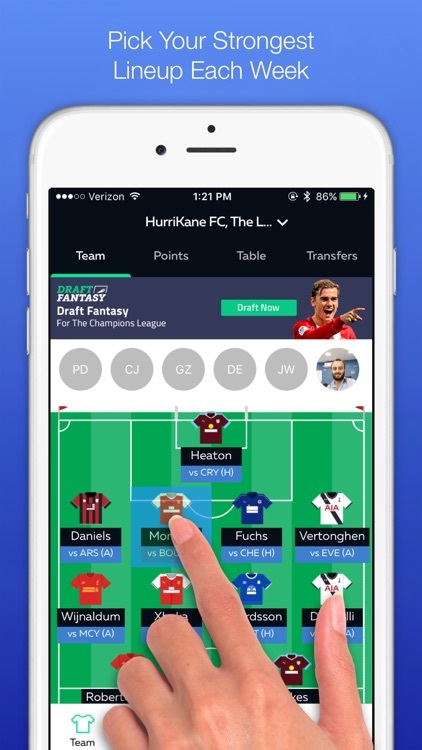 Experience Premier League Draft Fantasy Football like never before with our Draft Fantasy Football App for the English Premier League (EPL/BPL). 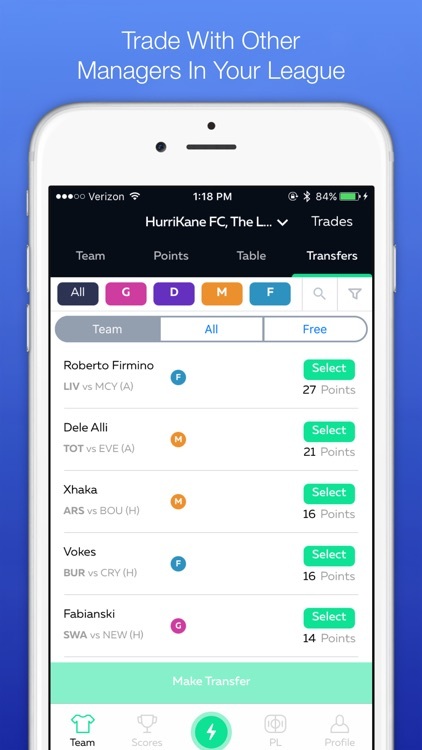 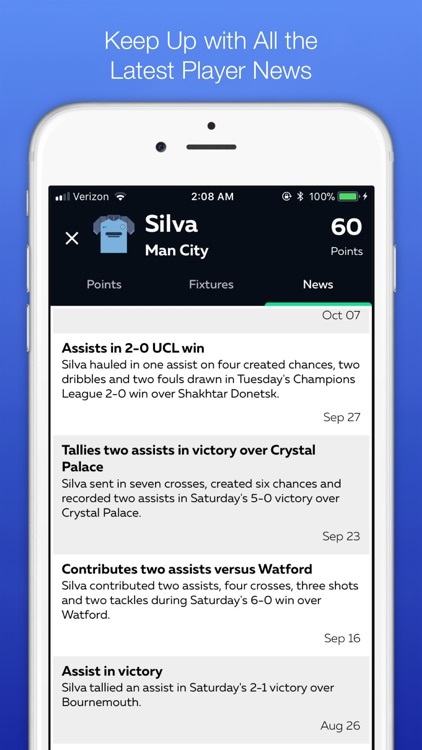 As the world leader in draft-style fantasy football (soccer), we’ve built an app for Premier League Draft Fantasy Football that enables you to access your Premier League draft fantasy football teams and leagues wherever you go from the comfort of your phone. 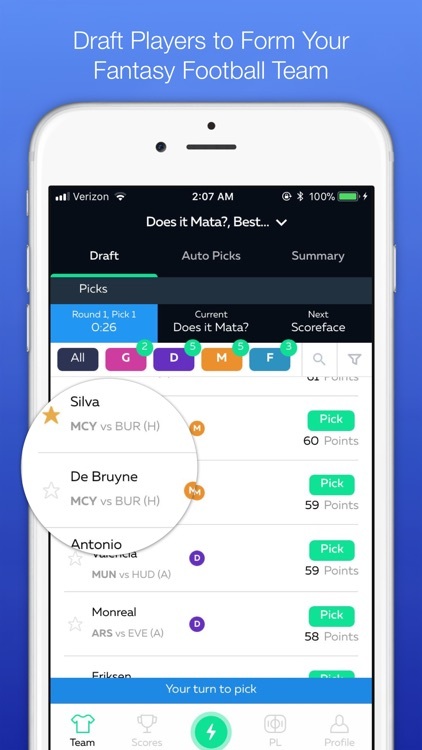 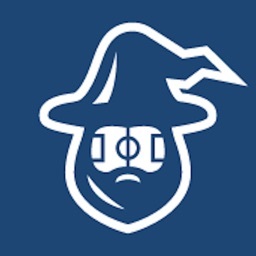 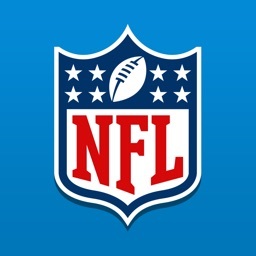 Our app allows you to set your lineups, see how others in your draft fantasy football leagues are doing, transfer players in and out of your draft fantasy football teams, and stay updated each week with live scoring from the world leader, Opta. 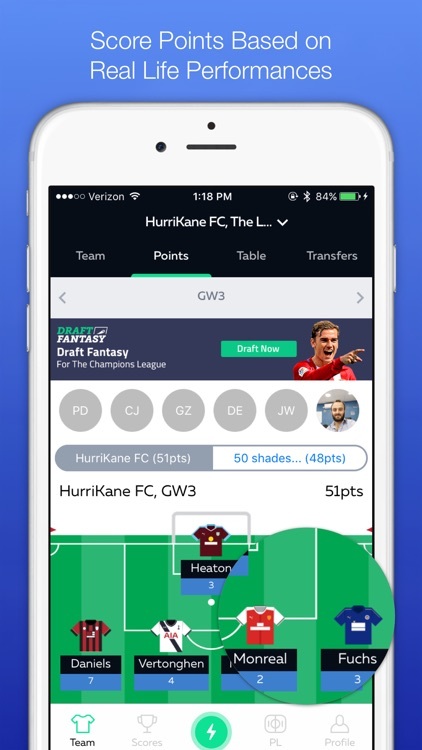 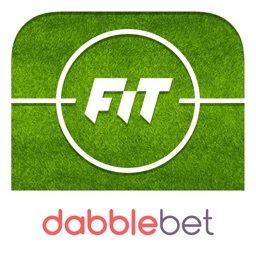 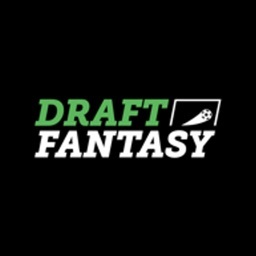 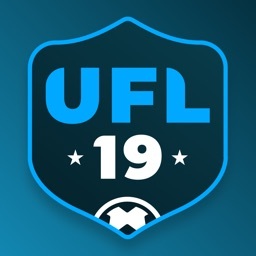 There is no better way to stay connected to your Premier League Draft Fantasy Football leagues and teams than by downloading the Official Draft Fantasy Football App.